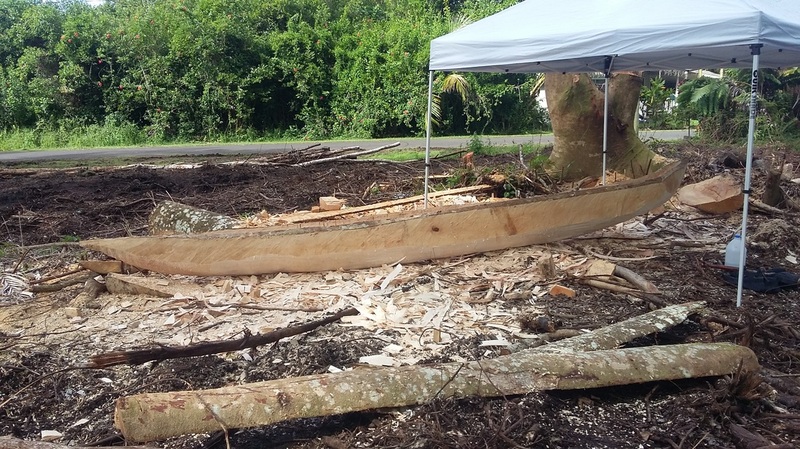 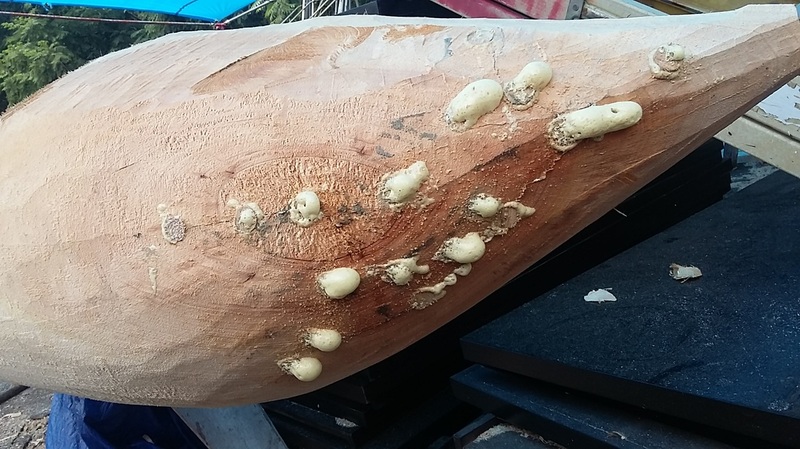 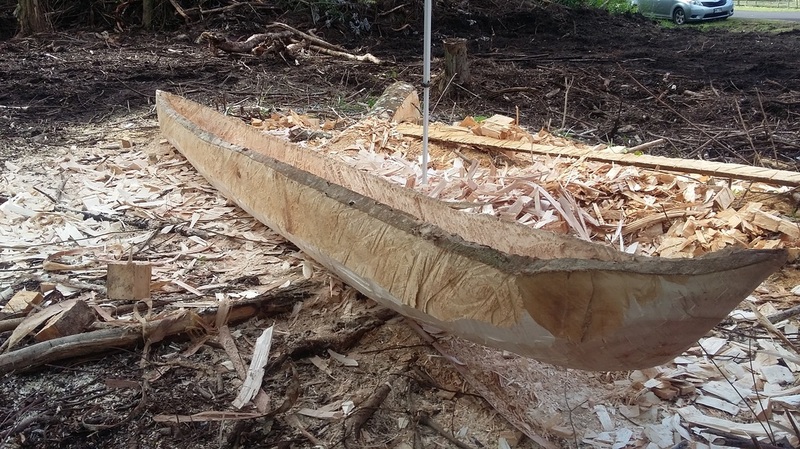 How to build an outrigger canoe - Hawaii Woodcarving by Tevita Kunato. Projects I'm Currently Working On. 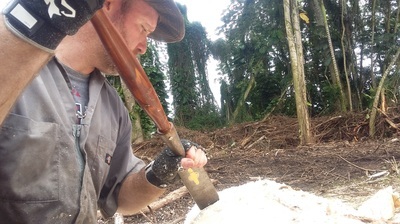 YOU ARE INVITED TO FOLLOW ME ON INSTAGRAM AND ON FACEBOOK. 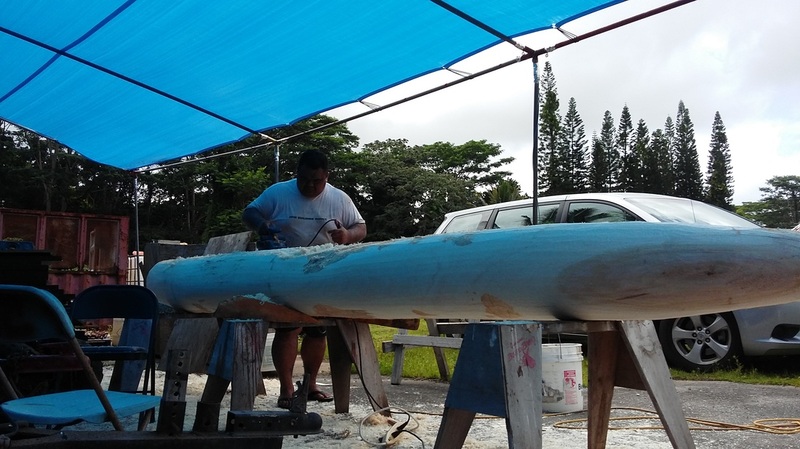 SEARCH FOR THE NAME TEVITA KUNATO. I POST PROGRESS REPORTS IN REAL TIME ON SOCIAL MEDIA. 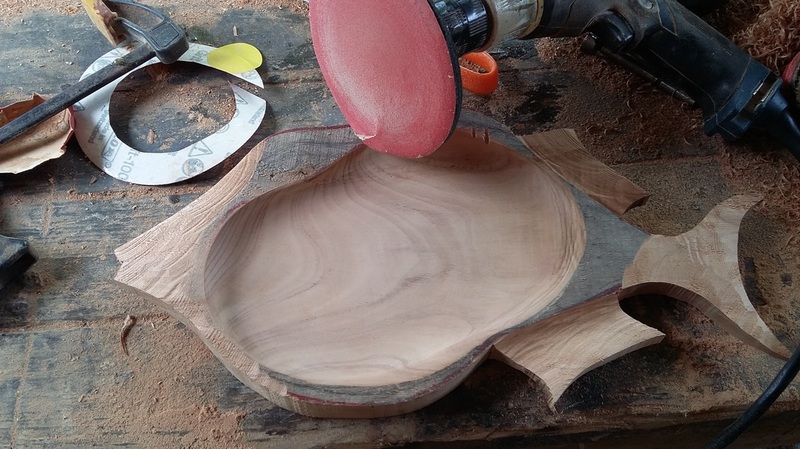 This is how I make my serving trays. I start with a suitable piece of Koa wood. 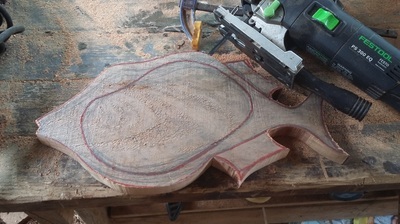 I draw out the design, making every effort to capture as much of the figure in the wood as possible. With a chainsaw attachment on my grinder, I rough shape the piece. A sanding disk smooths is up. 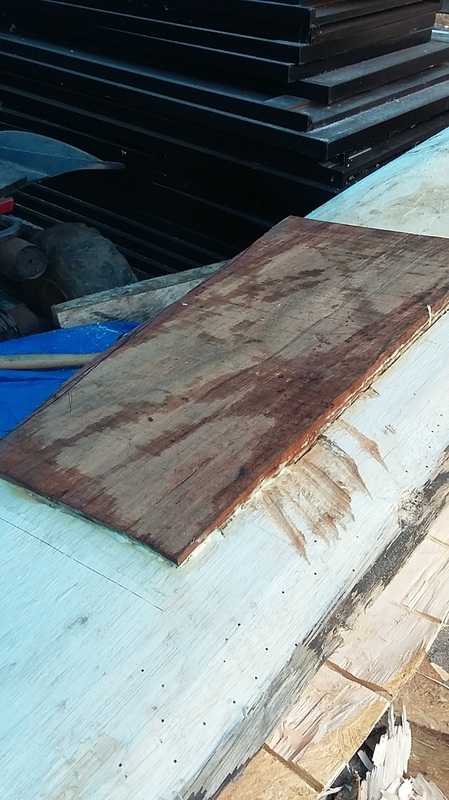 I apply many coats of mineral oil to bring out the beauty of the Koa and to provide the protection it needs. Great for wine and cheese service. Also great for Sushi. 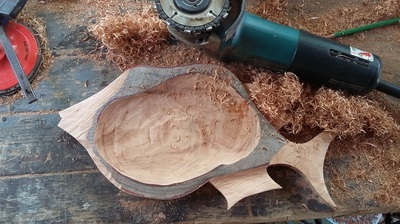 Even with the right equipment, these designs still take a great deal of time to carve. 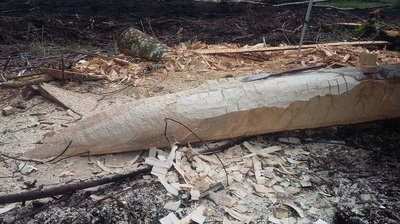 This piece took over 5 hours to produce. 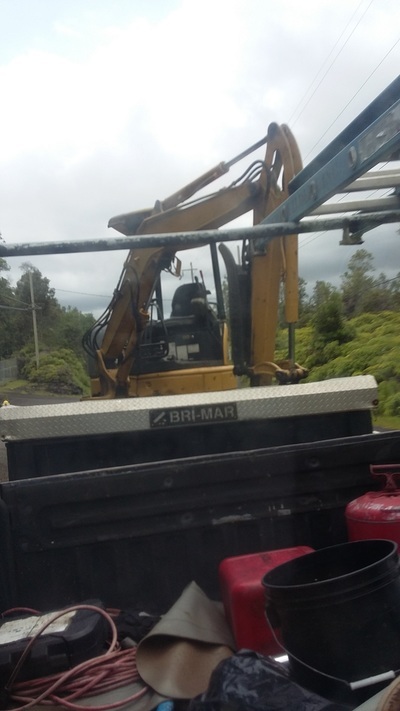 A Rare Opportunity Indeed. 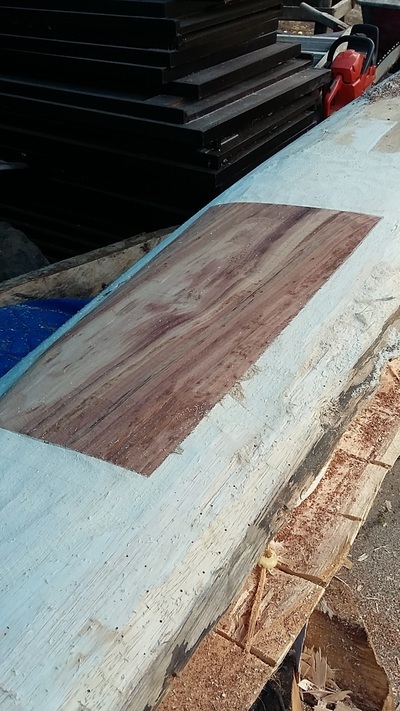 Beautiful 15 foot Koa Canoe Coming Soon. 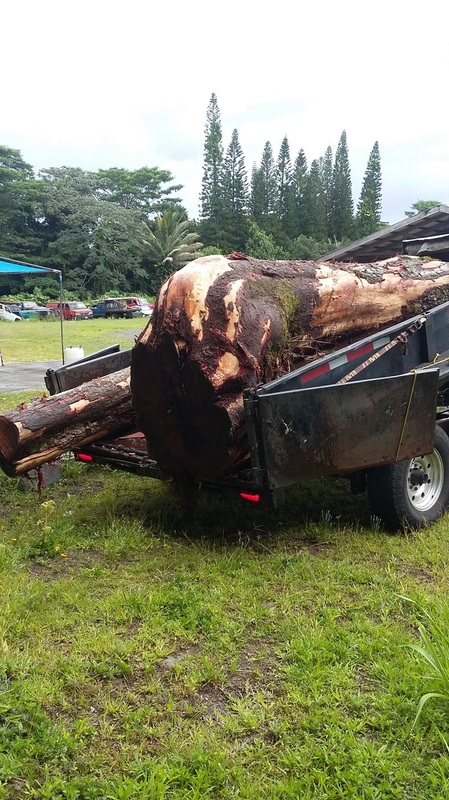 I recently was able to get my hands on a beautiful Koa tree. I have always said...when I get me a koa tree large enough, I'm going to make an authentic Hawaiian Wa`a. A dream come true. 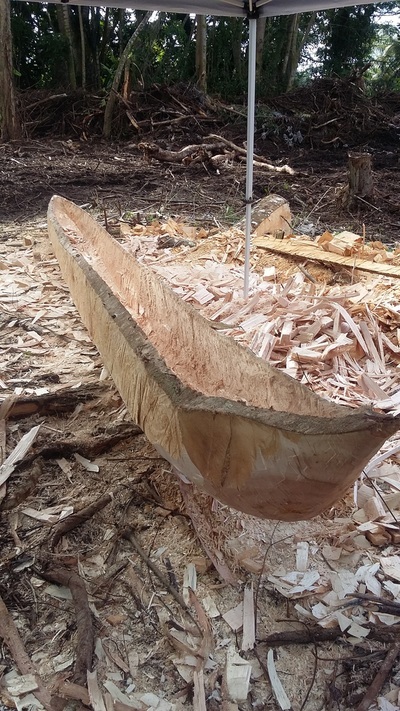 The canoe that I am currently working on is the perfect warm up for this project. 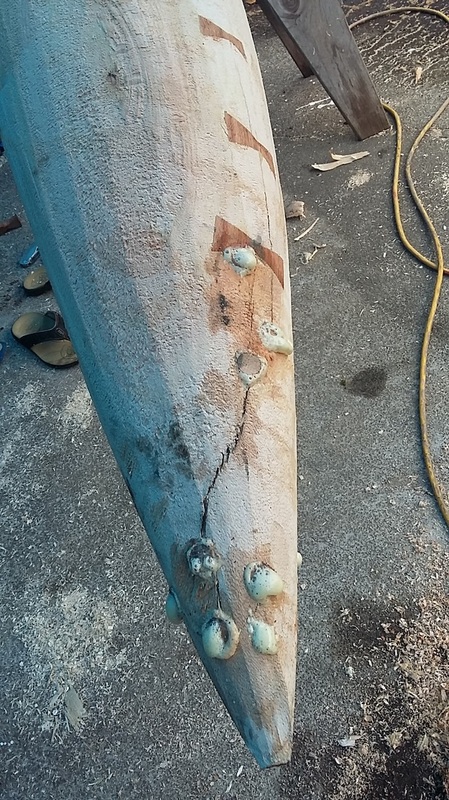 No mistakes allowed! 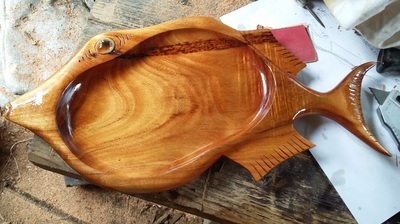 This item is for sale and I am actively looking for a buyer already. 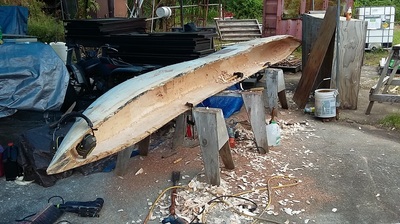 The canoe will be about 15 feet long, Beautiful curl in the aft. I will take my time to make sure the design is as traditional and authentic as possible. 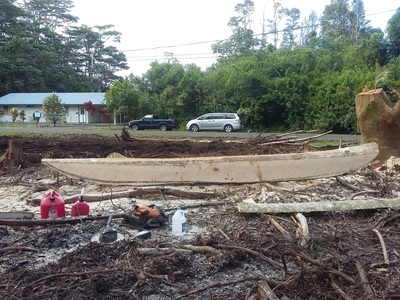 It will be one of but a few Koa log canoes for sale. 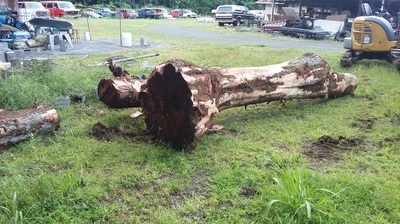 I am so very blessed to have a network of friends that have the resources needed to move heavy items like this. 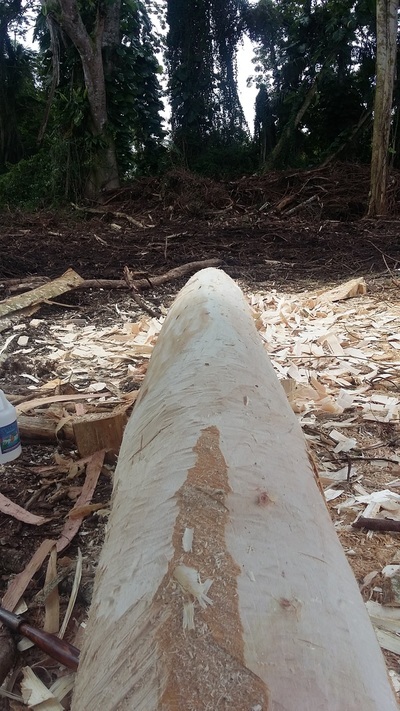 We estimate that this log is about 2.5 tons. 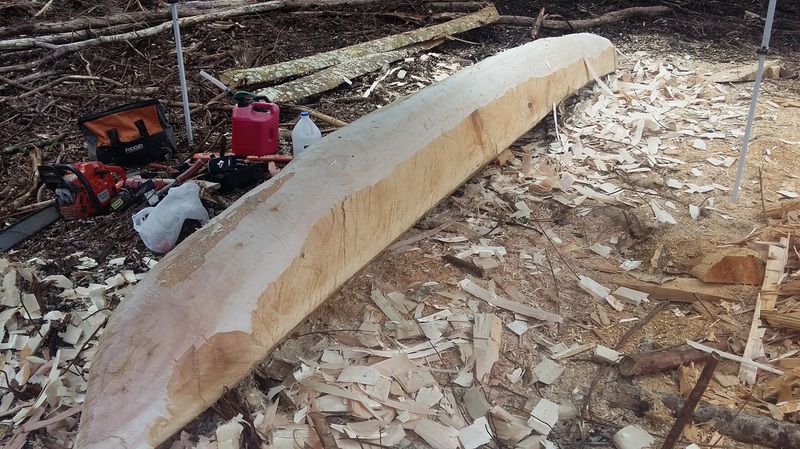 Its is only 15 feet long but almost 12 feet in circumference. 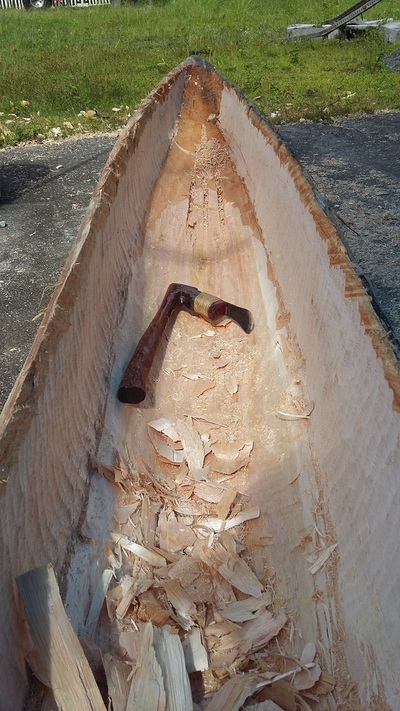 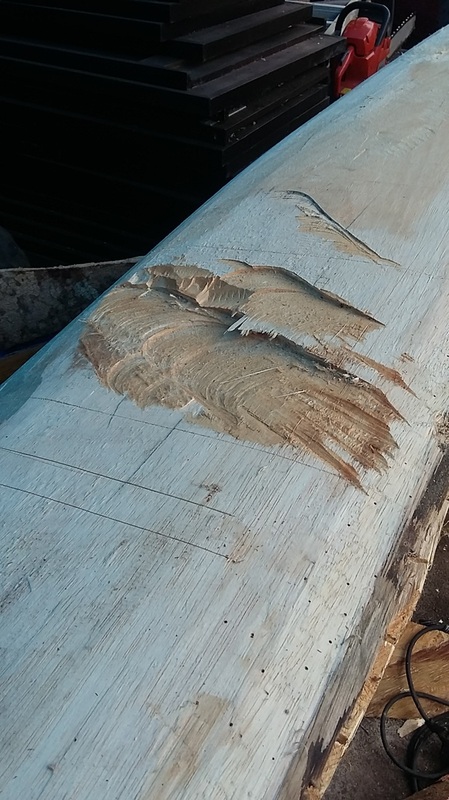 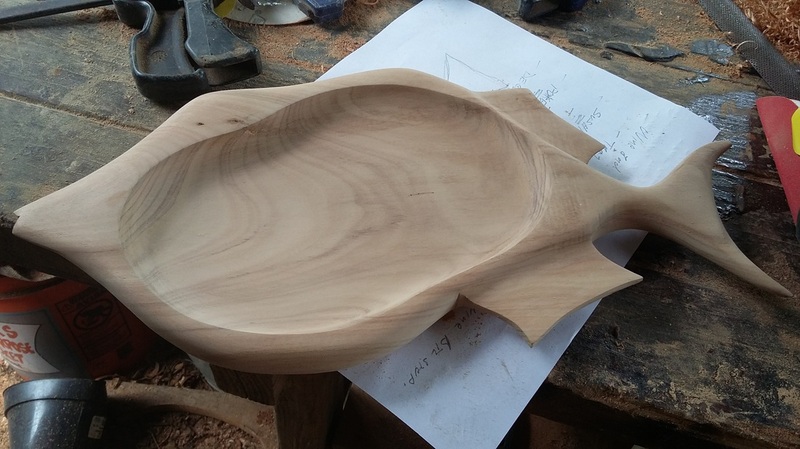 No room for error, but, enough to make a beautiful fishing canoe. 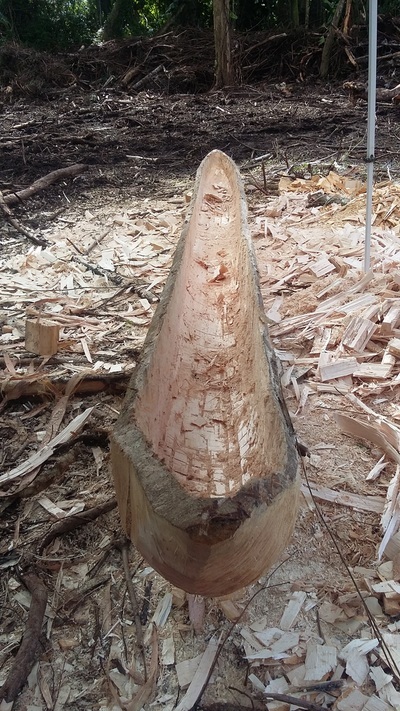 The first cuts will be made in the next week or so. 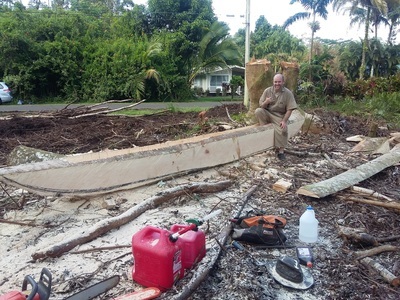 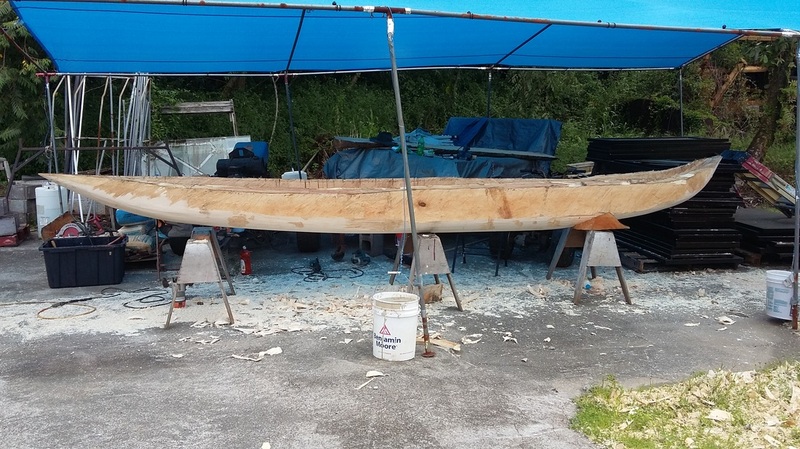 I am in the process of building a 19 foot long Opelu fishing outrigger canoe. This is a traditional Hawaiian design and I am very proud to say that it is also made in Hawai`i. 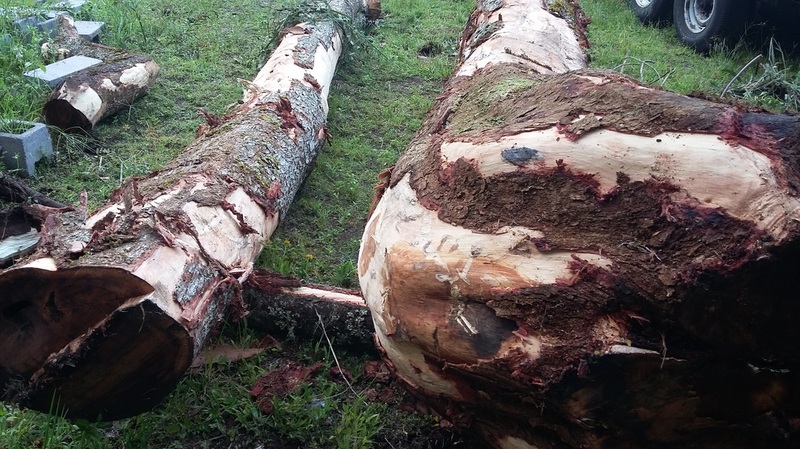 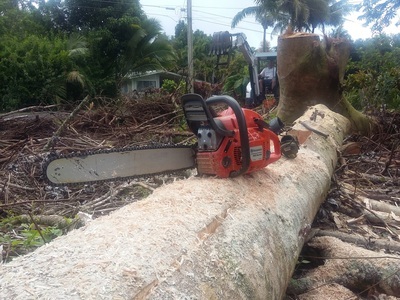 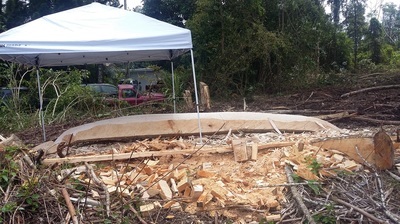 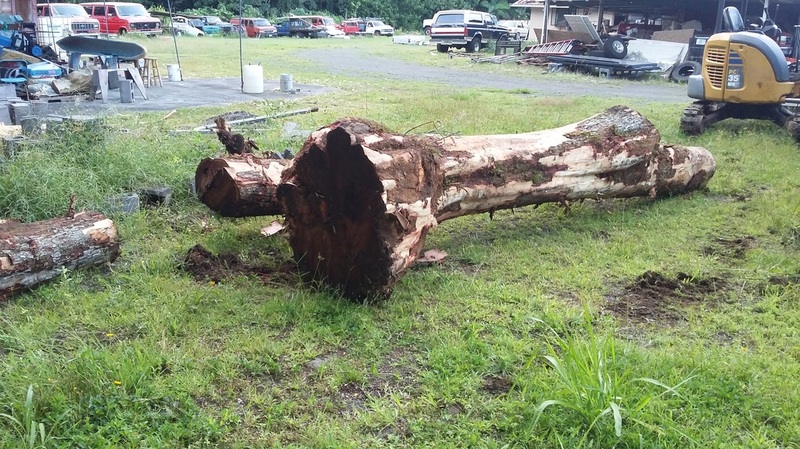 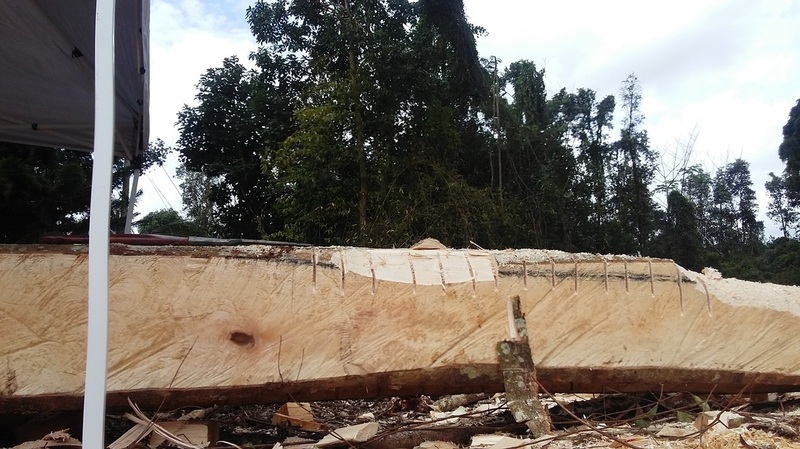 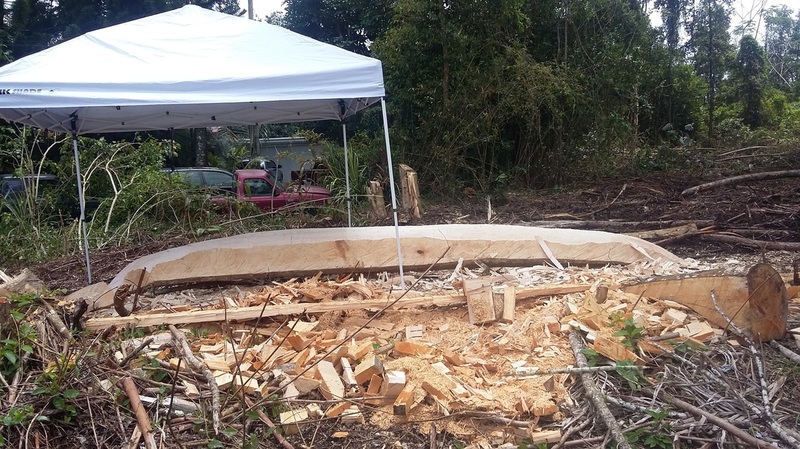 The large Albiza tree was felled in Pahoa. 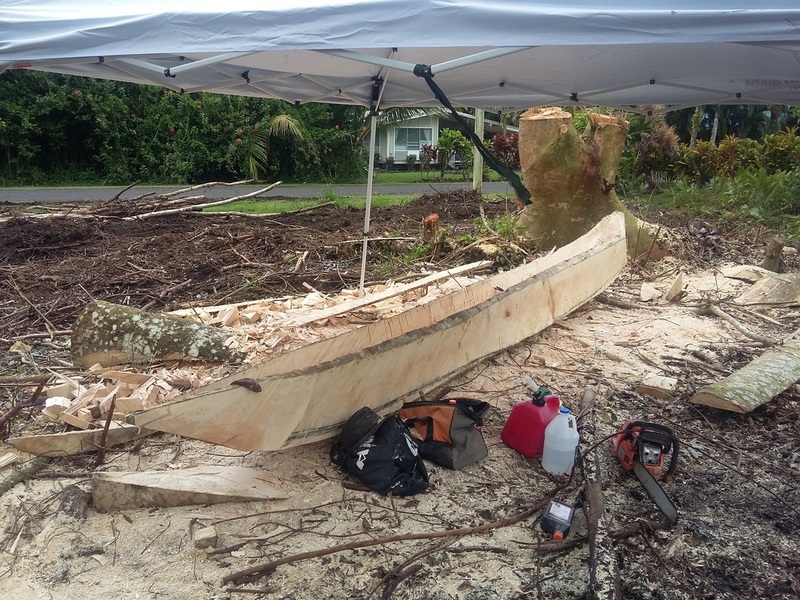 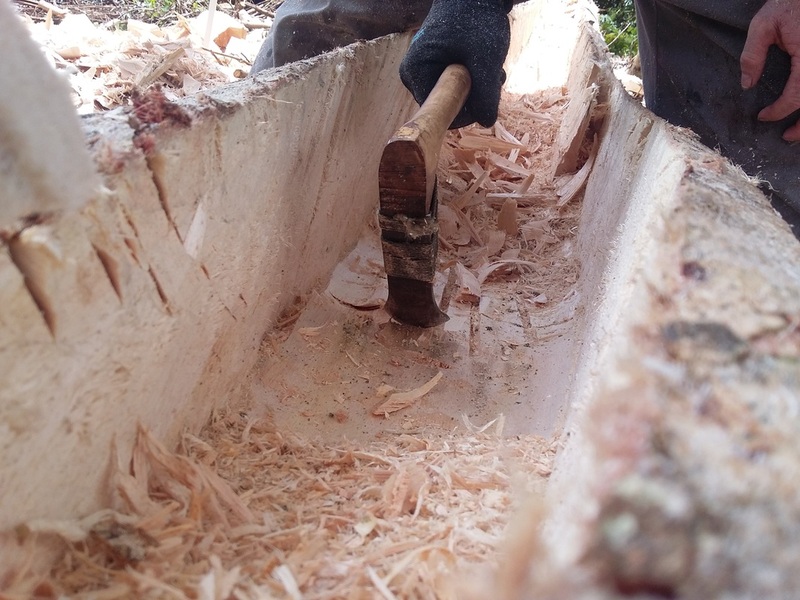 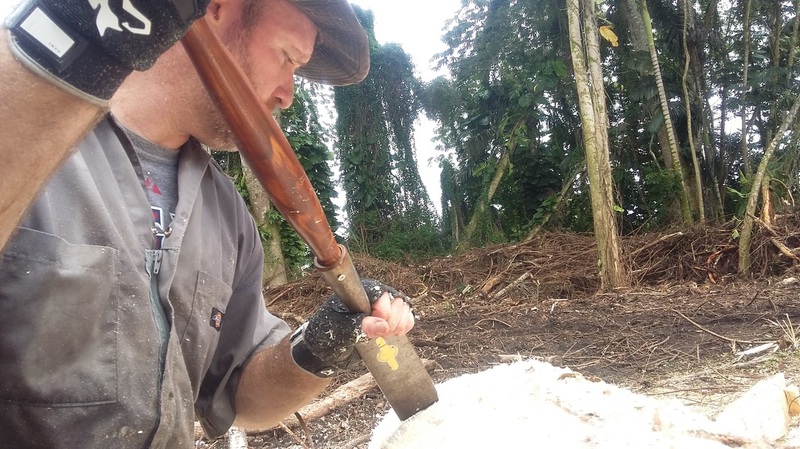 My objective is to rough out the log enough so that it can be easily transported back to my shop in Hilo. 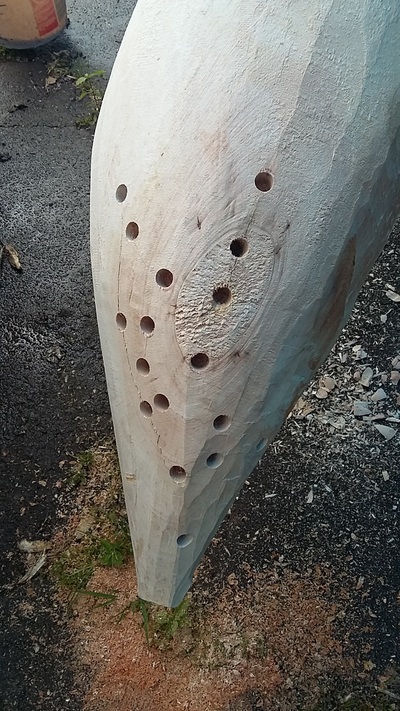 It's also a race to get most of the vessel shaped before the wood is dry. 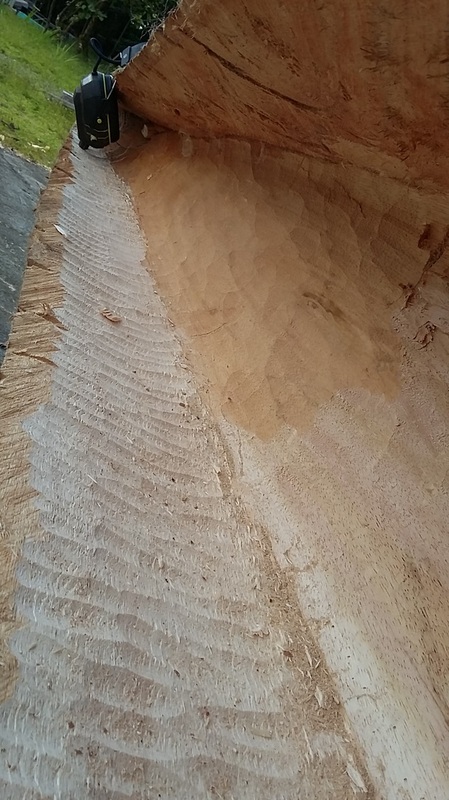 Cutting the wood green on a large project like this is just so much easier. Fingers crossed, I'll be able to transport it back to Hilo tomorrow! 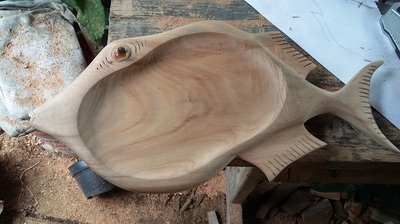 This project is not a commission. As it starts to take shape, I start looking for a buyer. Most logs check or crack, especially when freshly cut. I usually allow the cracks to expand for the first week as I shape the wa`a, then, I stop them with bowties and dowels. Because the wood is green, most adhesives will not work, so, I use an expanding and waterproof Gorilla glue.